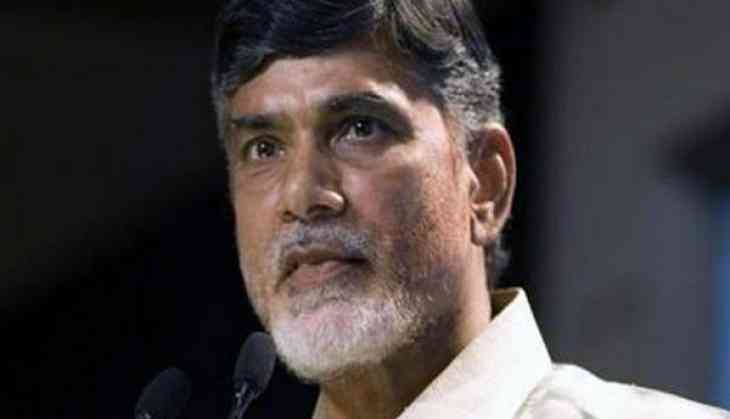 Andhra Pradesh Chief Minister Chandrababu Naidu met with the members of the National Commission for Scheduled Tribes (NCST) at the Secretariat here on Wednesday to review the ongoing rehabilitation process. NCST Chairman Nanda Kumar Sai informed Naidu that over the last two days, the commission members had extensively toured villages around the Polavaram project and lauded the steps taken by the government to ensure proper rehabilitation of those affected. "Polavaram is a national project with immense significance and more than 50 percent being displaced due to the project are from the scheduled tribes (ST) community. Proper rehabilitation is the only thing that will please them and I am glad that the state government is taking great care of that," said Sai. "Polavaram is an old project that was conceptualised in 1940. It is a matter of great prestige for us and we want to make sure that nobody receives unfair treatment. We will provide the best incentives to the tribals and they will receive irrigated land as compensation. Nobody must feel deprived. We are very keen on providing fair compensation to the displaced and will leave no stone unturned to achieve that," added Naidu. The Chief Minister also assured the committee members that the government would come up with townships around the Polavaram project area and also attract industries, in a bid to provide basic amenities and skill development opportunity to those displaced.